W³Techs data shows that WordPress is the most used Content Management System (CMS) in the world. It is used by 23.3% of all websites, which represents a CMS market share of over 60 per cent (keeping in mind that 61.6% of all websites do not use any CMS). It is very easy to use, making it perfect for people wanting easily to setup a site. People who are not that experienced in building websites have some useful resources available to create a site, where the basics of CMS are thoroughly covered. 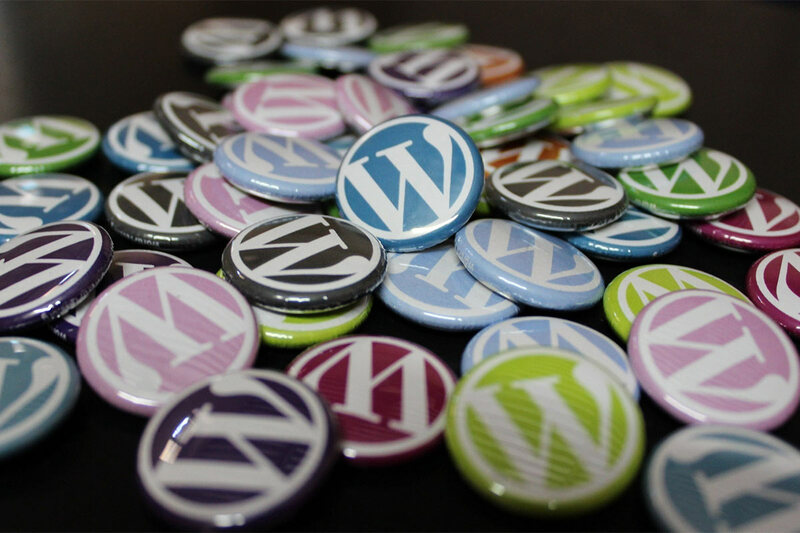 WordPress is very customizable, especially in terms of the themes that are available for it. There are hundreds (or even thousands) of theme sources but, like one should expect, the most appealing ones are paid. Still, there are some great free WordPress themes out there, if you know where to look. Nothing quite like searching in the nest – the homepage of WordPress aggregates all (or, if not all, the vast majority) of the free themes laying around the web. From the most basic to more intricate ones, they come in all colors, sizes, functionalities and other criteria. However, due to the huge amount of themes found there, the search can be truly extenuating. Quite often, sites with free WordPress themes are very basic, with just some stock and crude templates. JustFreeThemes is way more than that, rounding up a collection with the best of the best free themes. Do not expect to find any dull themes here, but only well-designed and functional themes. Each theme is evaluated on a scale from 0 to 10, which results from the average of further evaluations on several parameters: design, speed, support, code quality and customization. Anders Norén. Chances are you are not familiar with the name, but Norén is, according to his own words, “a WordPress designer, coffee drinker and communications type person in the making from Umeå, Sweden”. He builds original WordPress themes and puts them on his site. So far, there are eleven themes available on Norén’s page. 9 of them are free to download, one is paid and the other is still under developed. All these themes are more focused on blogging, and are visually very good, so be sure to take a go at this page.